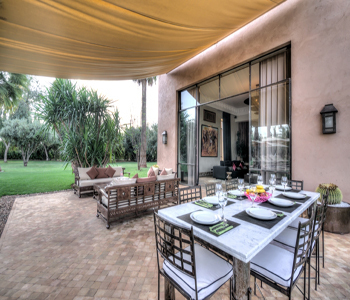 Villa Zin has everything to make your exclusive rental in Marrakech an unforgettable stay. 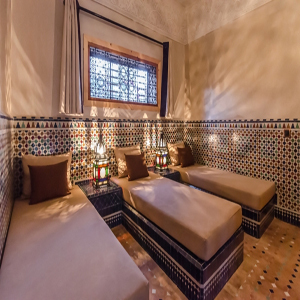 We welcome you upon arrival at Marrakech airport, take your luggage in charge and lead you with confidence to your luxury villa, and at the hour of the return, drive you to the airport. 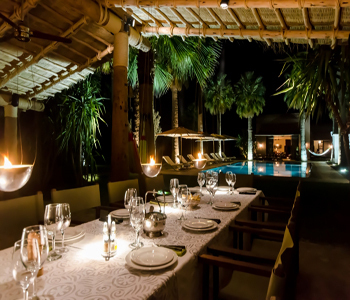 You can enter or leave the villa at any time of day or night; there is always a doorman to greet you safely. A very discreet team of staff will prove smiling and reactive at any time, by accessing your requests to bring you a personalized service. 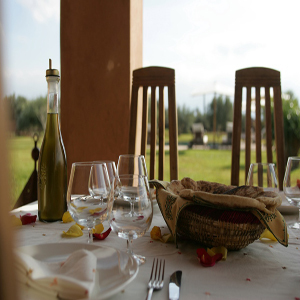 This luxury villa in exclusive rental in Marrakech offers fine Moroccan food, it exploits the diversity of spices and the freshness of the products. 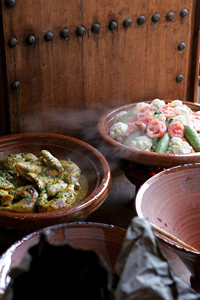 This luxury villa offers a refined Moroccan restaurant; and it exploits the diversity of spices and the freshness of the products. 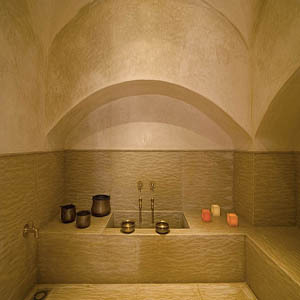 Because a SPA experience awakens all your senses, the Villa Zin offers relaxation in its wellness area.